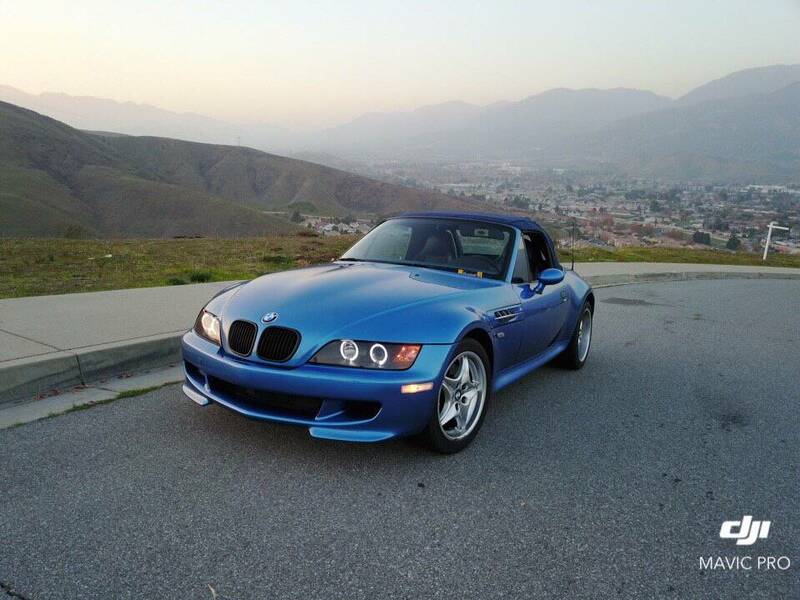 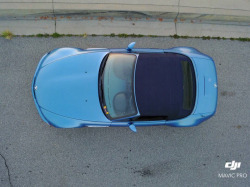 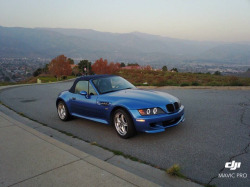 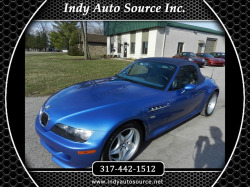 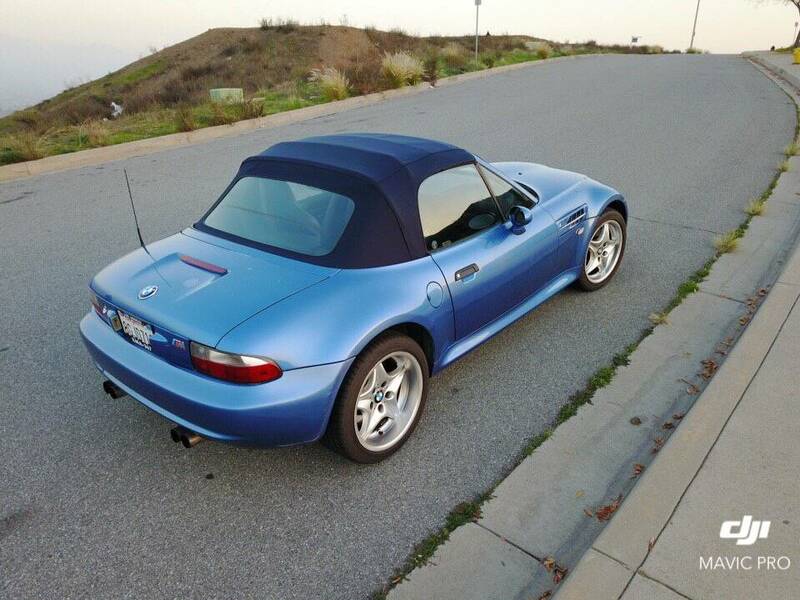 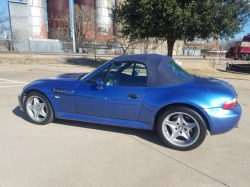 Beautiful rare 2000 BMW Z3 M Roadster in Estoril blue! 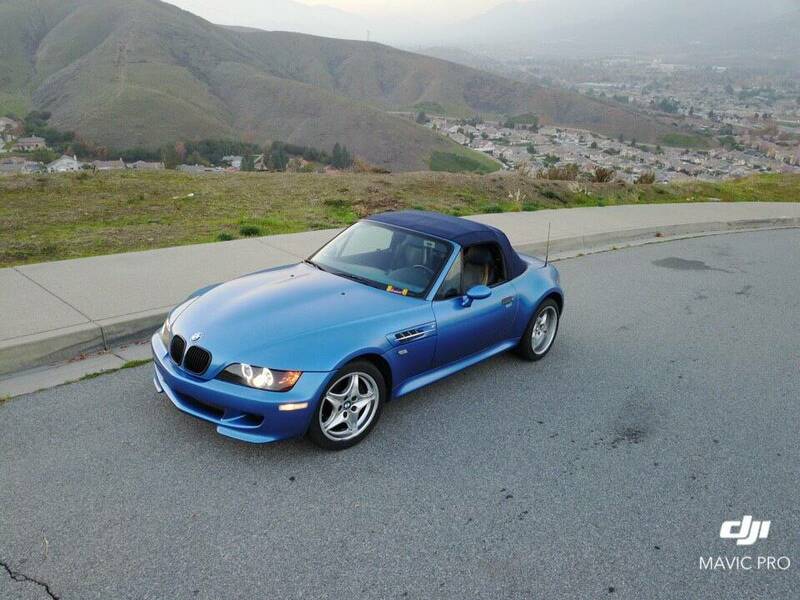 This car runs great and is in great shape! 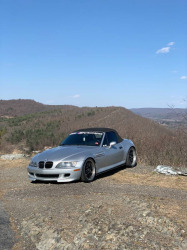 S52 3.2L inline 6 cyl, 5 speed manual transmission, engine recently had some preventative maintenance done I replaced the thermostat and water pump. This was a drivers car it currently has 173,000. 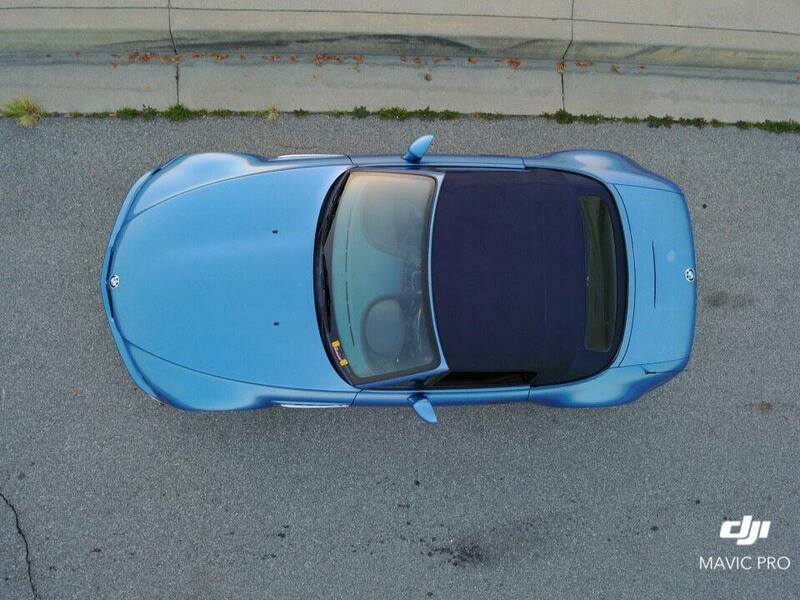 Priced to sell quick! 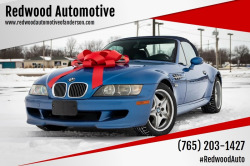 Call or text to schedule appointment to view car. 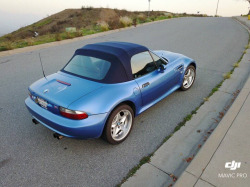 Lots of miles and a salvage title, but the new cooling system parts are a big plus. 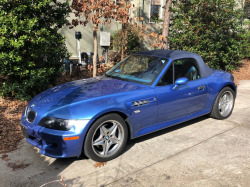 The price is right too.